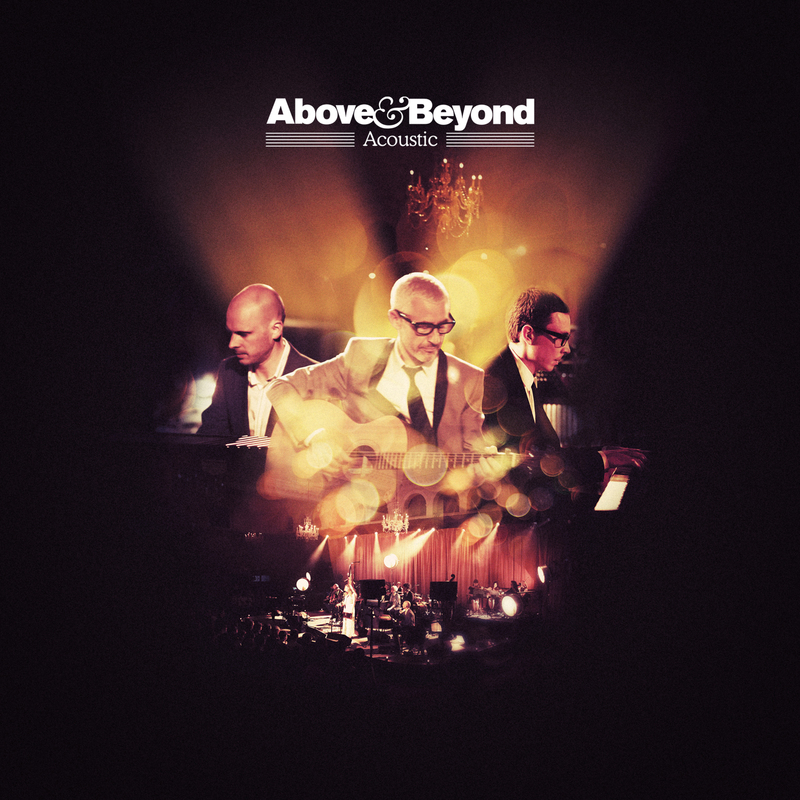 “Acoustic” is the 7th album of british trance DJs trio Above & Beyond (Jonathan “Jono” Grant, Tony McGuinness and Paavo Siljamäki), and the 1st on acoustic. It was released on 2014’s february 28 under Anjunabeats and Ultra Records. This album is a road for the classics of the group, like “Sun & moon” or “Alone tonight”. Above & Beyond are really creative. They always was and still are. An acoustic CD is another example of what these guys are respected. Other vision of their classics, other vision of themselves. And one more step: classical. It was a risk to choose that for an all-in tracklist, but successful as they come. Great! Esta entrada fue publicada en Classic, Music in english, Pop y etiquetada 320kbps, Above & Beyond, Above and Beyond, Acoustic, Album, Amazon, AnjunaBeats, Available, Bass, British, CD, Classic, Collaborations, Company, Composer, Crítica, DJs Producer, Download, English, Imprint, iTunes, Label, Live, LP, Music, New album, Pre-order, Records, Release, Review, Single, Song, Spotify, Ultra, Vocalist, Zoe Johnston. Guarda el enlace permanente.